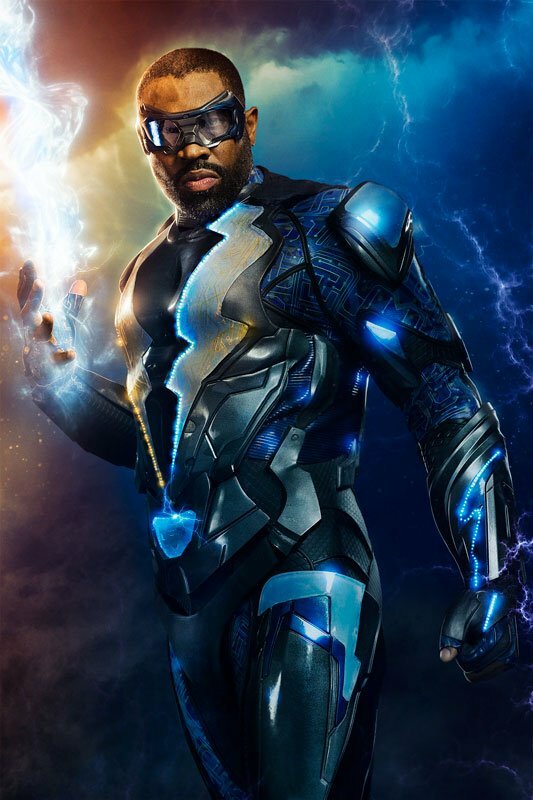 The first promotional image of Cress Williams as DC Comics' superhero Jefferson Pierce in CW's latest comic book adaptation, "Black Lightning" has been released. The suit is a far cry from the character's humble beginnings in 1977 when he was created by Tony Isabella and Trevor Von Eeden. The character was the first African-American DC Comics hero to have his own standalone comic title. 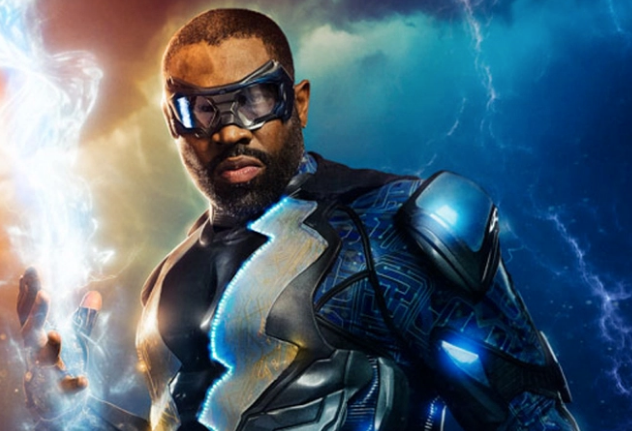 "Resurrecting him at a time in our society when a sense of hope is lacking … Black Lightning will be that hope," executive producer Salim Akil said. "And in updating the suit, it will signal to a new generation that it’s time to harness and release our power, and become our own superheroes." Pierce is forced out of superhero retirement when one daughter is following in his footsteps to administer vigilante justice and the other is being recruited by a local gang. "Comics were a great way for me to escape," writer-director Akil added. "I was about 13 when ‘Black Lightning’ was created, and finally there was a black superhero that gave a damn about our neighborhood and our lives." 'Black Lightning' joins the CW universe of hero shows like 'Supergirl,' 'The Flash,' 'Arrow,' and 'Legends of Tomorrow,' from super-producer Greg Berlanti. Being Mary Jane creator Mara Brock Akil and her husband/producing partner Salim Akil are the showrunners and executive produce with Berlanti and Susan Schechter.